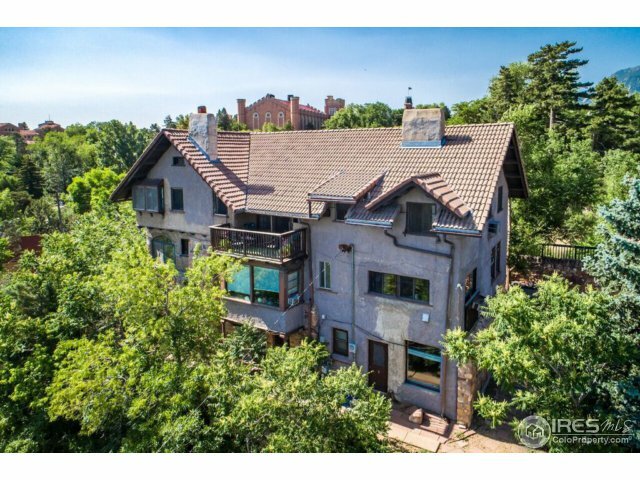 New listings to hit the Boulder real estate market this week include unique and rarely available properties - from a gigantic historic rooming house to that adorable Chatauqua cottage you've always wanted. In short, unicorns. A landlord is also liquidating a large portfolio of historic rental homes. Want my advice? Don't wait to schedule a showing. 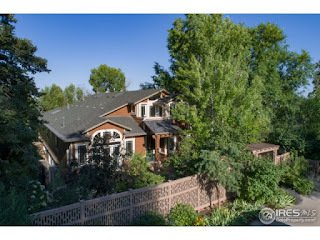 The most attractive properties sell very quickly in Boulder and the best will be gone before the weekend is over. Ready to schedule your showings? Let's go! Remember: Worth seeing doesn't mean worth buying - especially at the asking price. 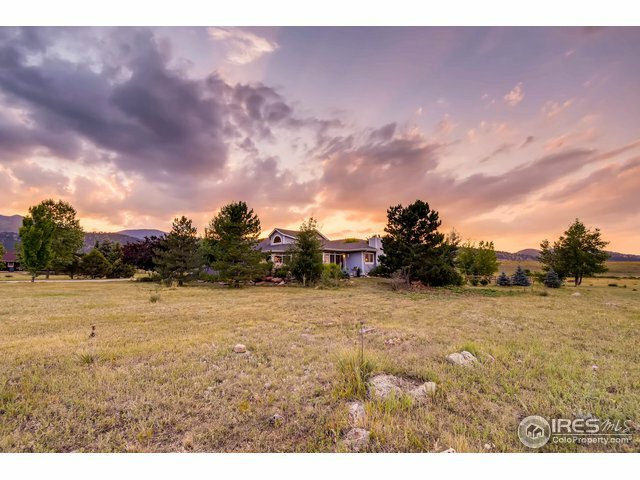 For a private showing, which includes a discussion of valuation, negotiation strategy, and market conditions, call Osman at 303.746.6896. Our goal is to help you make a smarter real estate decision. I wrote about this listing when it first hit the market earlier this year - a new, intelligently designed, modern home in a a solid location. 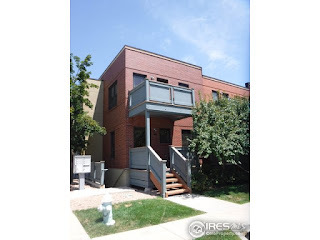 First listed at $3.5MM, 540 Pleasant Street sold for $3.2MM last week, or $640/SF - a reasonable value considering the lengthy delays for quality contractors and high costs in the Boulder construction bubble. After touring it in the pre-MLS phase, my only beef was that the views were unprotected. There's a strong sub-market for luxury homes in the farmland between Boulder and Longmont, especially west of the Diagonal Highway. 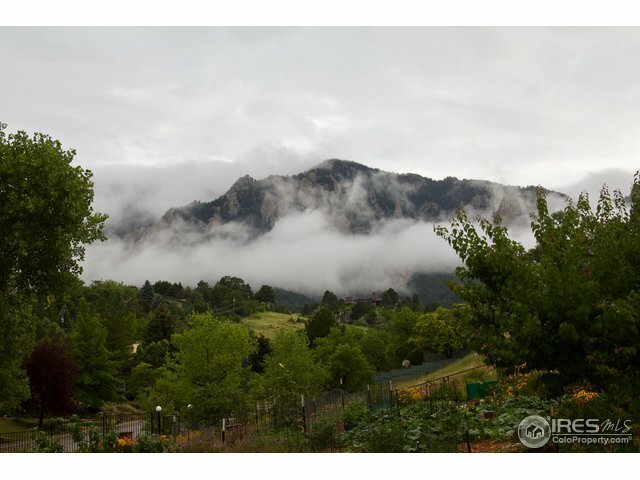 Keys to valuation include understanding the water rights, the acreage, and of course - views. 6122 Monarch checked the right boxes, even though the home itself was painfully dated inside and out. Add a few lava lamps and some shag, and it could be a museum to the late 70's. Still, the potential was enormous and the giant two story outbuilding was a surprising bonus. The sale attracted multiple offers and it closed for $150,000 over the asking price. The buyer should throw a few fun 70's parties before they gut it. 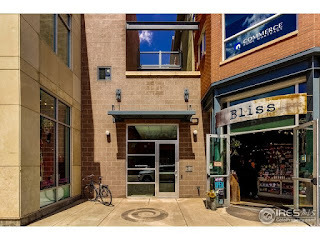 I encouraged you to check this one out when it hit the market a few weeks ago because modern, lock and leave, and downtown are rare qualities. This particular condo was reasonably sized, very attractively designed, and included a garage space. Are you shocked it sold after only 5 days on market at $25K over the asking price? Pro-tip: If you're a serious buyer, you have to move quickly. Responsiveness is a competitive advantage, which is why we usually see new listings within 48 hours of hitting the market. Find out more. 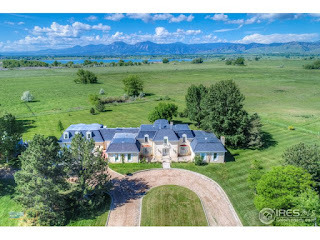 A large luxury home in Newlands, west of North Boulder Park. The interior is attractive. Small lot, no yard, but the park is only two blogs away. Finishes are now 15 years old but still tasteful. 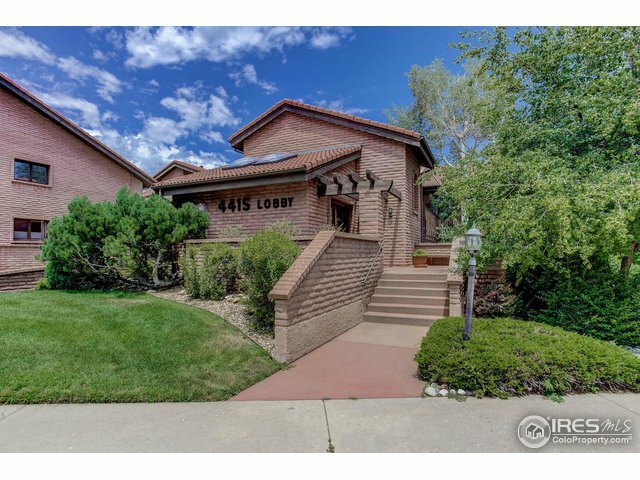 For a private showing, which includes a discussion of valuation, negotiation strategy, and market conditions, call Osman at 303.746.6896. My goal is to help you make a smarter real estate decision. Wow. 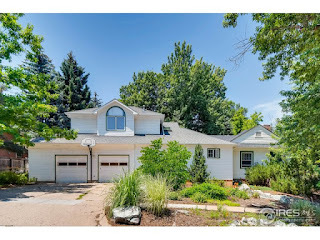 A gorgeous historic home and rooming house on a giant lot, built in 1900, located just south of Boulder creek, surrounded by CU. The property has 13 bedrooms and 9 bathrooms. That's not a typo. This is a very special property for a unique, selective historic home buyer. Pro tip: Be prepared for extensive due diligence on a property like this, and historic homes have special considerations. The property is also currently leased. One of my favorite streets, a couple of blocks from my first Boulder residence, and steps from the Chautauqua trails. The location is prime but there are no interior photos. You should expect it will need a full gut and remodel. The large lot offers expansion potential. The question is whether the bones are solid for your project. Due diligence: Buyers who are considering a project should talk to their broker about the current construction market, dirt value, and bring an architect to the showing. A nice Newlands two-story with a family friendly four bedrooms, reasonable size, and two car garage. Buyers should see it back to back with 2950 5th and understand the value of the location premium (ask a Broker who obsesses over valuation and has the chops to back it up). 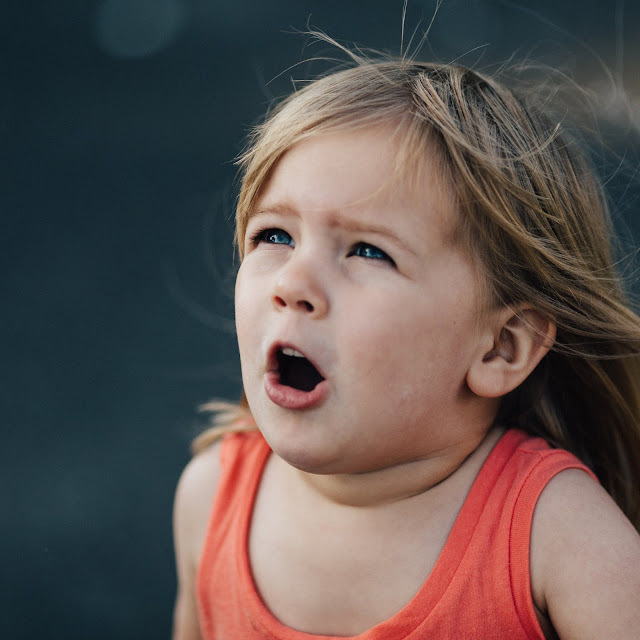 Due diligence: Baseboard heat (no ducting) and evaporative (a.k.a. "swamp") cooling. A moderate size, early 90's two-story in Wonderland Lake. 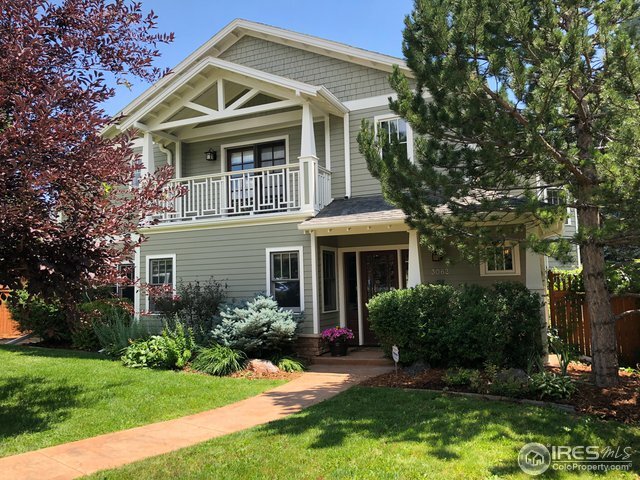 Stroll to Lucky's, steps from popular Open Space trails. Two of the bedrooms are in the basement. Finishes are decent. Supposedly has unobstructed views. At just over $400/SF, it looks like a value investment and will probably not make it through the weekend. Due diligence: Your broker should help you verify the views are protected. 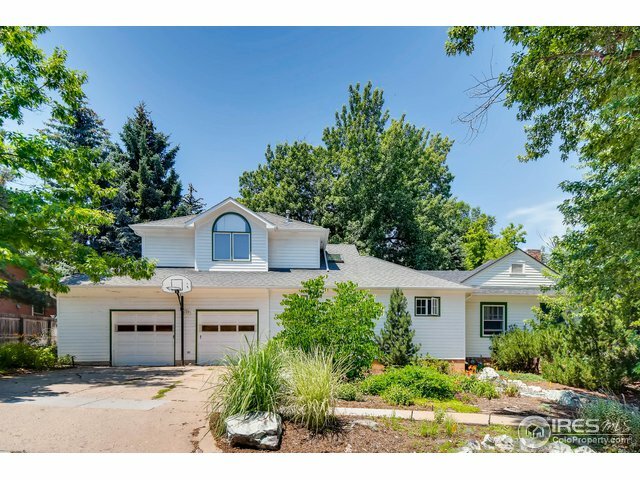 This one is all about the generous lot size, view corridor, south Boulder location, and top performing schools. The location is dotted with luxury homes. Due diligence: Check traffic patterns at the intersection and any flooding issues from the 2013 event. The steep hillsides and high water volume caused some issues for some properties in the neighborhood. Since I sold my first house in Spanish Hills, many years ago, I've been in love with this location. 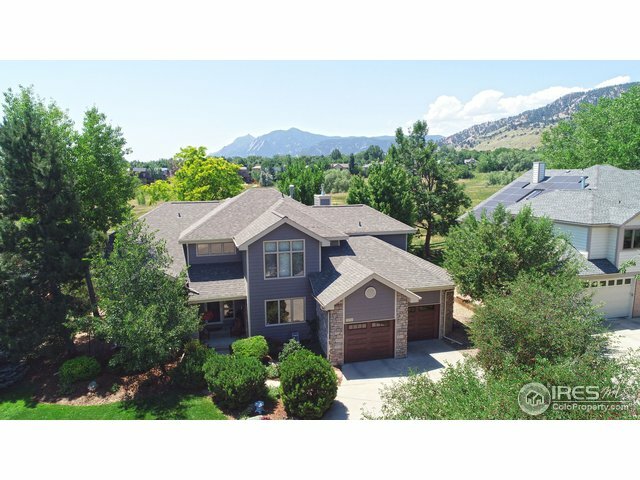 Arguably, it has the best views of the foothills and back range in Boulder, while still offering a fast commute into Boulder proper. The home was built in the mid 70's and it shows. Due diligence: Valuation can be tricky in this neighborhood. Not every house has the view. Bring an architect to the showing to help you understand how to reorient the home towards the west and realize your vision. Keep in mind that you're also subject to county, not city rules for house sizes and many, many other regulations. 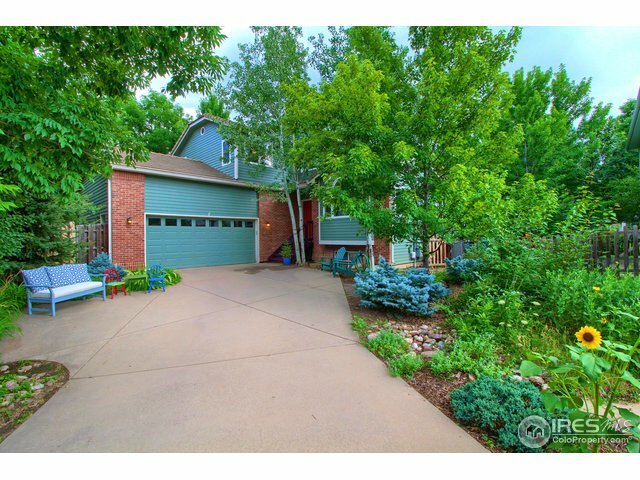 An early 90's two story in central Boulder, with some tasteful updates, on a decent size flag lot in a cul-de-sac. Under $400/SF, family friendly layout, newer mechanical and windows. 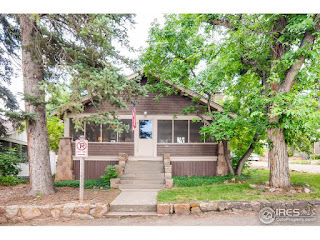 Two things you should know about buying a cottage in Chautauqua: 1) They're almost never on the market and 2) you don't own the dirt. It's a land lease. 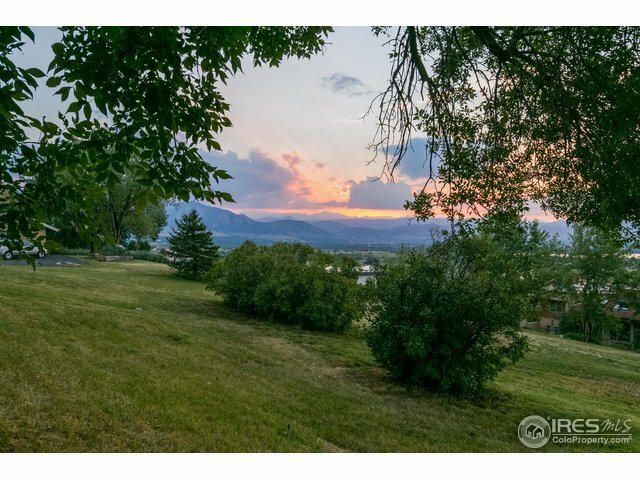 Nobody likes a land lease but at the same time, this is one of the most protected, coveted, and historically significant places in Boulder. There's little chance that the land lease will ever be an issue. If you want a summer place in Boulder, or a guest house, or just to own a piece of Boulder history that your family can enjoy for generations - here's your chance. Note: the Chautauqua community is vibrant with culture and music events year-round. Be prepared to host a lot of guests from out of town. A functional three bedroom, three bath, with two spaces in the garage - perfect for an executive or techie who doesn't want to spend their time maintaining the property. Work, play, and when you want to take a month off to backpack through Asia - lock and leave it. Steps from Google's campus. p.s. I have no idea why the photos are sideways. Just go see it, it shouldn't be on the market very long. 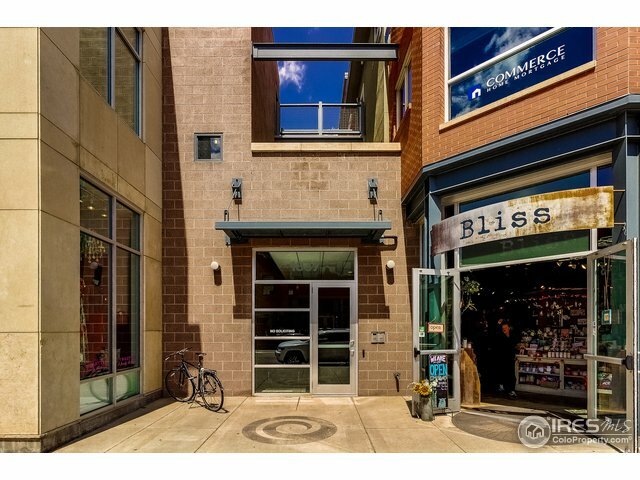 Want the lock and leave condo lifestyle, but can't handle stairs? We've sold units at the Villas to many buyers and they always appreciate the garage, elevator, proximity to bike paths, shopping, and most of all - the reasonable price point. The loft upstairs may or may not be converted to the bedroom. Units that orient on Baseline may be subject to traffic noise. Student density is low. #nobrainer. 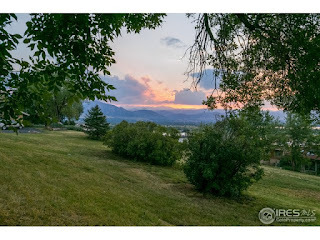 Located in an early 90's pocket development of luxury homes, this four bedroom ranch is reasonably sized, has a two acre lot, and features a three car garage. But really, it's all about the sense of spaciousness surrounding the property. Due diligence: What looks like open space in Boulder may not be. Always verify ownership of surrounding parcels. 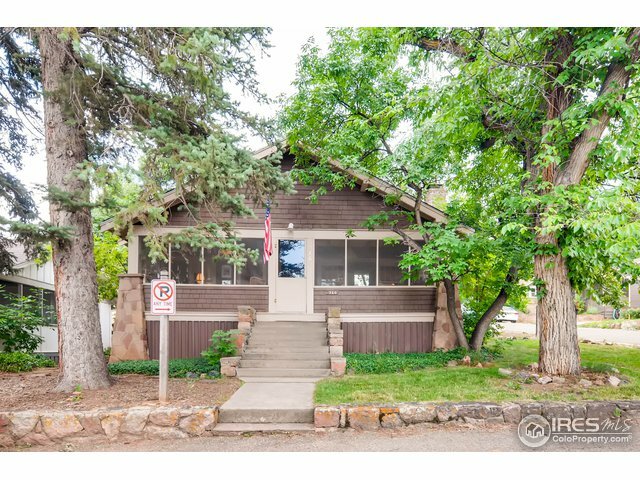 A ton of historic rental properties hit the Boulder real estate market this week. Someone is liquidating their portfolio. There are too many to write about, most in high student density areas with substantial interior wear and tear. With very low cap rates, these homes make sense purchased by an end-user willing to dive into the reconstruction/remodeling process. Valuation will be challenging on all of them. The Smart Regs deadline is also looming. If you're looking for a Realtor who can help guide you through the process, call me to discuss.